Cabo in villa special event decors! 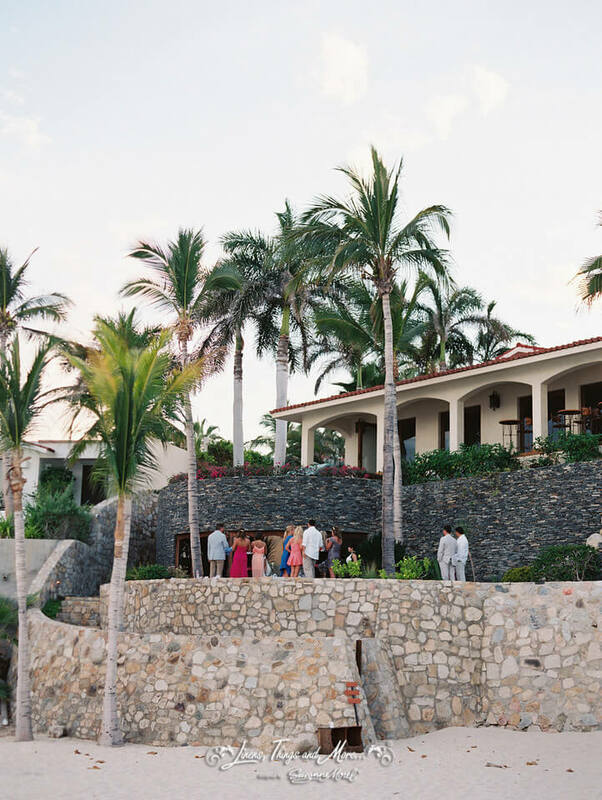 High end wedding design at Sunset Da MonaLisa with Baja Weddings! Turquoise and brown wedding Decor!